For years, diesel has been the fuel of choice for most European car buyers. Its low cost, high fuel-economy and low emissions made it the darling of the Western European world. However, that’s beginning to change, as lawmakers and customers push for more environmentally-friendly means of transport. 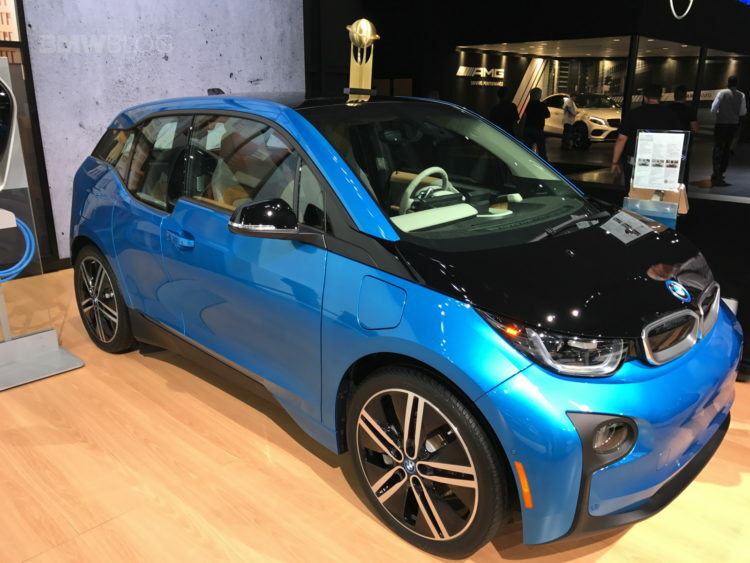 Electric and plug-in hybrid cars are becoming the new darling, slowly but surely, but the problem is that this new shift in popularity could crush a lot of the auto industry and hurt customers in the process. Part of the problem is the flip-flopping by politicians and lawmakers, who previously pushed the sales of diesels and incentivized their sales for years to reduce fuel consumption and overall emissions. This led to automakers investing billions of dollars, collectively, to develop and produce modern, efficient and low-emissions diesel engines. In turn, customers ate them up, with diesel sales becoming the primary source of income for most European car makers. Now, as global warming is worsens, polar ice caps melt and politicians use the climate as political leverage, automakers are forced to make a big switch from diesel and petrol power to electric power. While normally this sort of switch would happen over a long period of time, so as to allow automakers to develop technology properly and affordably, they’re now forced to do so quickly. 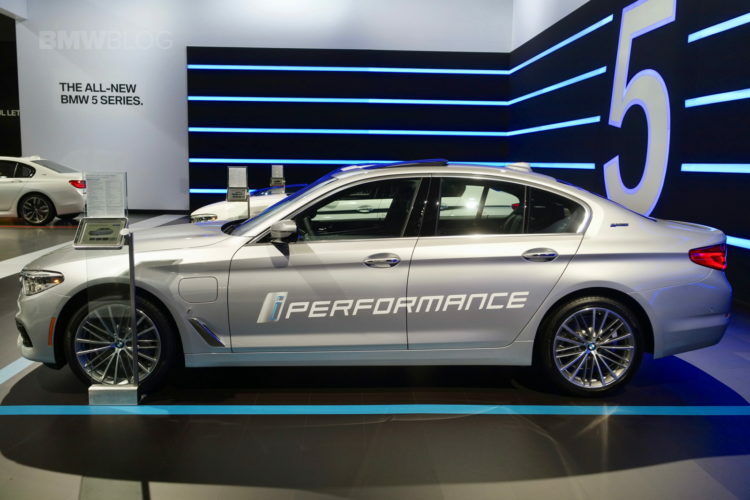 This rapid shift in powertrain technology is incredibly difficult and expensive. But it’s been made even worse by the laws being put into place in Europe. “Virtually everyone agrees Europe’s “dash for diesel” was a monstrous policy error, not to mention the proximate cause of the emissions-cheating scandal that has engulfed Volkswagen and other auto makers. Yet the overarching imperative today is to vilify the car companies and insist they do better at achieving meaningless reductions in CO2 emissions, now by forcing them to build electric cars that customers must be bribed and pressured into buying. Not to be questioned, though, is the green agenda or the competence of Europe’s political class,” said Holman W. Jenkins of the Wall Street Journal recently. Some cities in Europe are heavily taxing diesels and some are even considering banning them. If that’s the case, not only will customers stop buying diesels, which will hurt automakers immediately, but it will significantly harm residual values of diesel-powered cars, hurting automakers’ banks in the long run. “Due to high diesel sales to company cars we see a strong threat for leasing companies and car makers’ banks . There is a strong threat that they will have to write off millions of euros due to worsening residual values. What we saw in 2010 in the U.S. with big losses of banks and leasing companies will be repeated in Europe, due to diesel,” said Professor Ferdinand Dudenhoeffer, director of the Center for Automotive Research (CAR) at the University of Duisburg-Essen. Nick Oliver, Professor of Management at University of Edinburgh Business School isn’t as pessimistic as others, feeling that the auto industry can survive this, he does admit it won’t be easy, thanks to public perception. As all know, especially in recent times, fact mean almost nothing as, in most cases, perception is reality. So even though modern diesel engines are cleaner than ever and produce very little, if any, harmful emissions, the public eye feels otherwise and Volkswagen’s diesel scandal hasn’t helped. 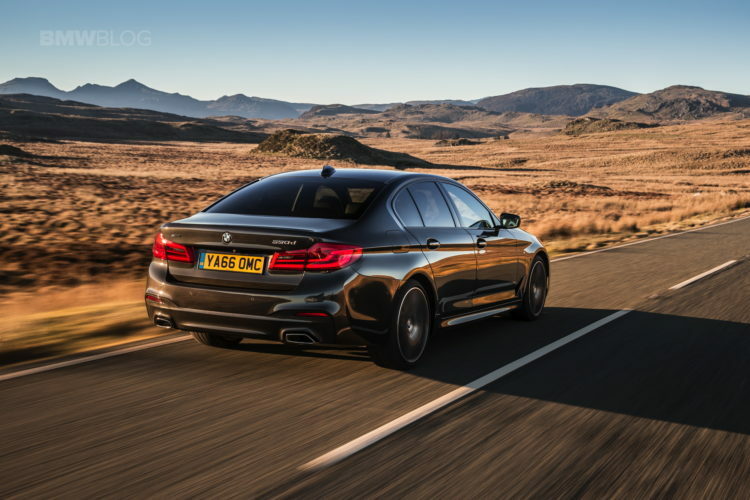 Admittedly, BMW is one of the brands that seems to be aware of the Herculean task ahead. The Bavarians are preparing for the future with plug-in hybrid variants of each of its models and its own electric subdivision. 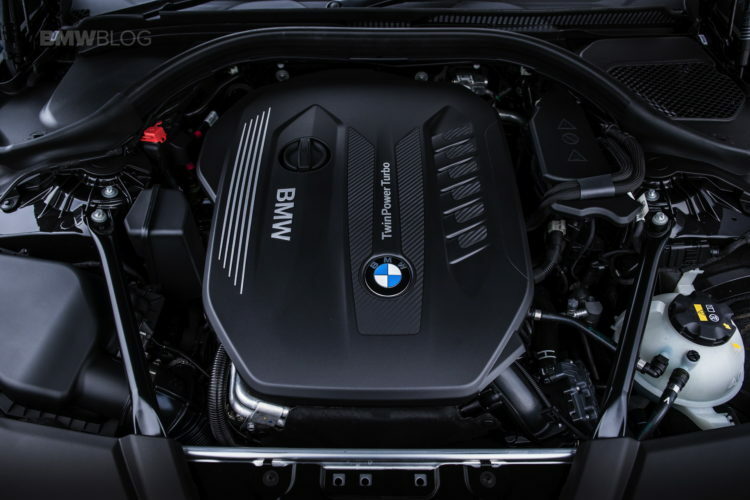 So BMW seems like it could be the best prepared, out of all European automakers, to handle the upcoming diesel crisis. Either way, though, we know that this will be a rather large issue for both the automakers and the consumers.